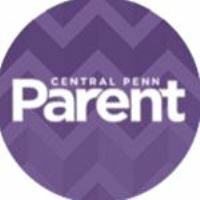 Leslie Penkunas has joined Central Penn Parent as editor. The magazine reaches families in Cumberland, Dauphin, Lancaster, Lebanon and York counties in Pennsylvania. Penkunas joins the team with over 20 years of editorial experience. She has spent the last ten years as an editor with NOLA Family magazine. 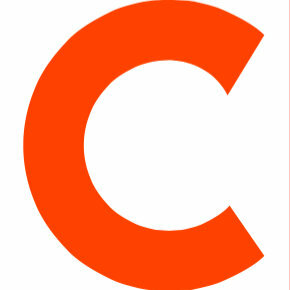 Follow Central Penn Parent on Twitter.